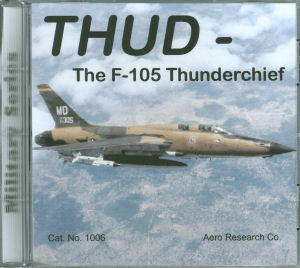 Aero Research has returned with a nice compilation of Thud - F-105 Thunderchief imagery in US Air Force service around the world representing many points in time from its early days until its final duties in Air National Guard service. 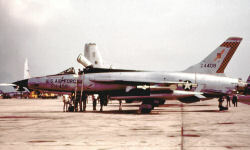 The disk also has a good representation of F-105B, F-105D, F-105F, and Weasel F-105Gs examples. 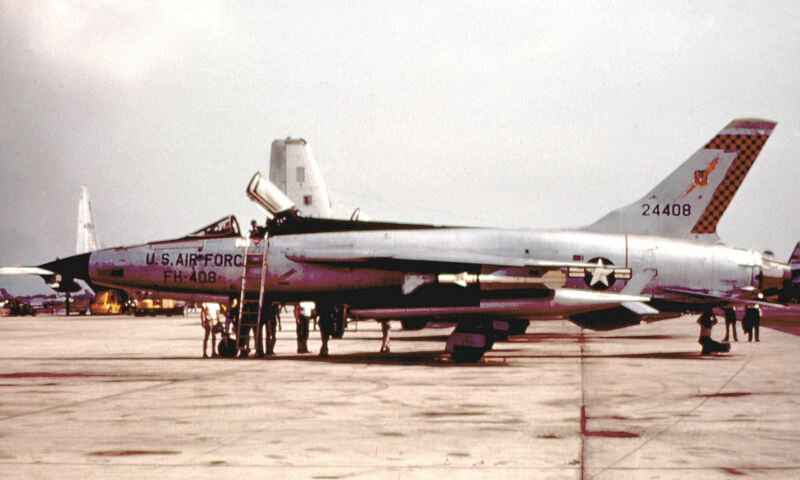 I used my image browser to scan through some of the aircraft on the disc and I was quite impressed with the selection of aircraft. 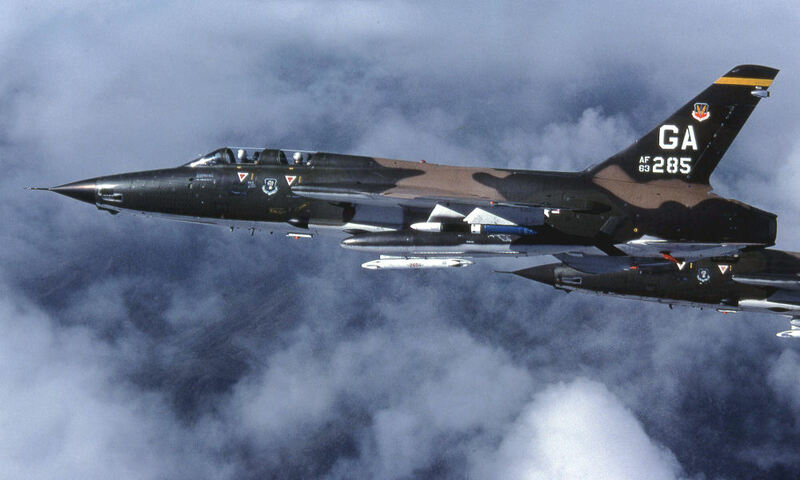 Most of these examples were taken on the ground as much of the detail and color is lost on this aircraft when photographed from the ground of the aircraft in flight. According to my browser's statistics, all 151 images are 4000 x 2400 pixels, plenty of clear resolution to check out the details. 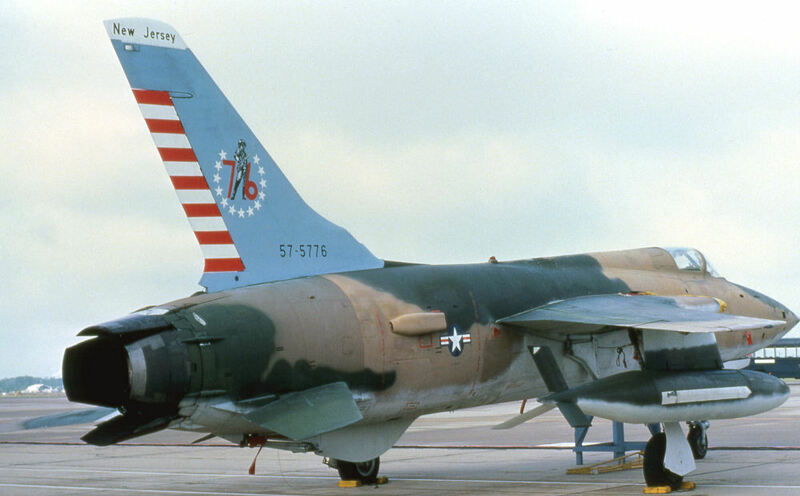 For the tail spotter, you'll see these aircraft from a variety of time periods to that you'll get representative configurations of the airframe during different phases of its operational life. You'll also be able to view the aircraft in its pre-camouflage silver airframe schemes through the SEA camouflage and post-Vietnam wrap-around camouflage schemes. For the modeler, you'll see lots of good details and color information for tackling that next project. According to the publisher, future subjects include: USN/USMC F-4 Phantoms Pt.II, Fire Tankers Pt.II, and Classic Propliners.